Low marks have gone out for Odion Jude Ighalo, Shehu Abdullahi and Bryan Idowu, for what has been considered poor performances by all three in Wednesday’s international friendly 1-0 loss to Czech Republic, through a 25th minute goal by Thomas Kalas. Ighalo was rated 4 over 10, while Abdullahi and Idowu both got three marks, as Nigeria lost their final warm up game in Austria, just ten days before their opening match against Croatia in Kaliningrad, Russia. 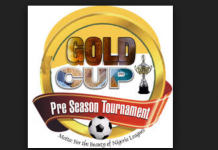 At no point in the first half did Nigeria appear to be in the ascendancy and, shortly after surviving a scare, they deservedly found themselves trailing in the 25th minute – Kalas scuffing in from close range after Francis Uzoho parried Tomas Soucek’s header right to him. 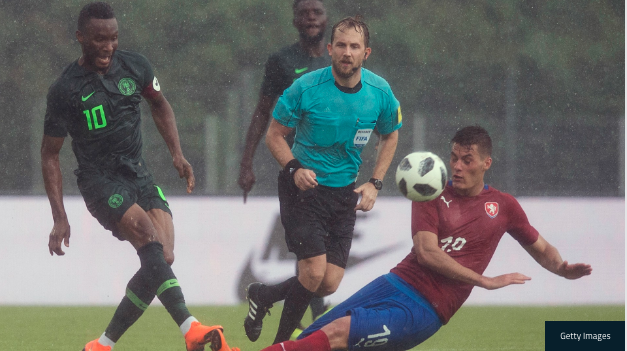 Although a downpour briefly interrupted play in the early stages of the second half, Nigeria played with more intent after half-time and went close in the 63rd minute, as John Obi Mikel saw a header saved by Vaclik. 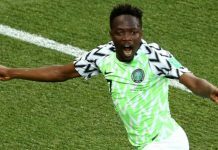 Ahmed Musa – Struggled to get involved. 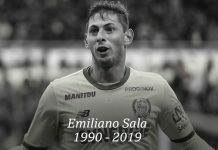 Failed to use his pace against a tired Czech Republic back line. Kelechi Iheanacho – Looked sharp but didn’t get into positions where he can wreck havoc. Although he played a bit far off from goal. Simy Nwankwo – Couple of good touches but nothing extra ordinary from the giant Crotone forward.